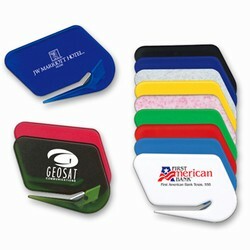 Custom Imprinted Letter Opener is made of 100% plastic material. 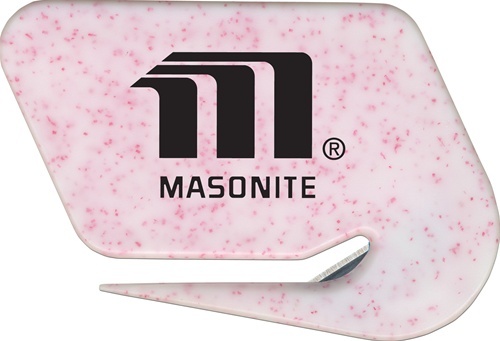 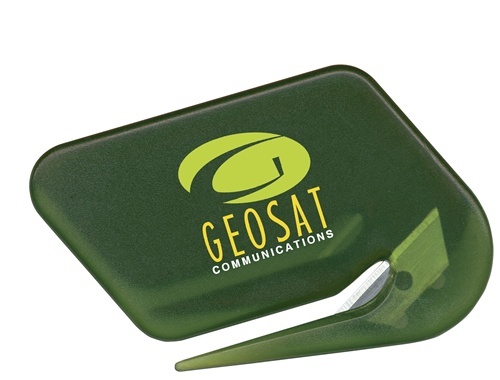 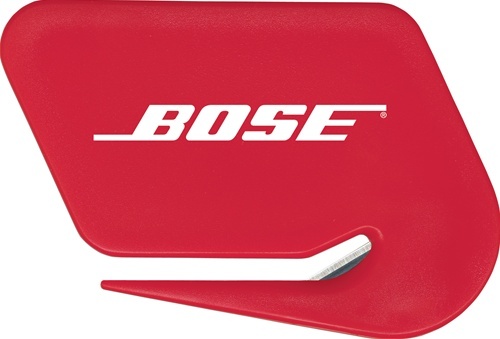 Logo Imprinted Letter Opener is designed with flip-top compartment for storage. 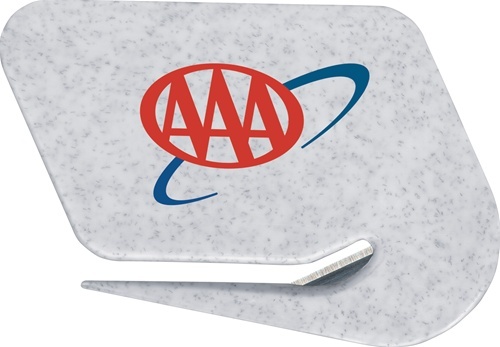 Custom Imprinted Letter Opener is available in 10 colors: Black, Gray Granite, Light Blue, Red, Reflex Blue, Transparent Blue, Transparent Green, Transparent Red, White, and Yellow.